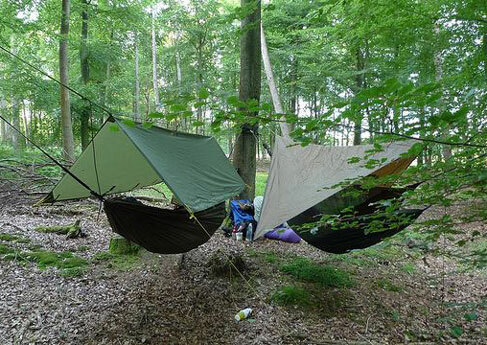 Hennessy Camping Hammocks are the next generation of lightweight tents. 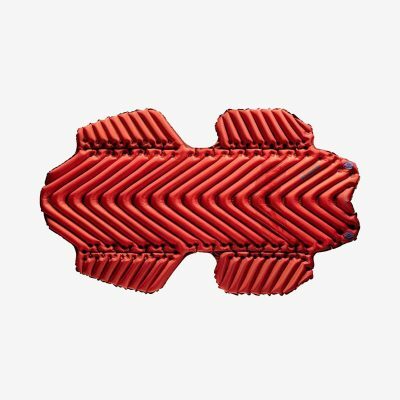 Asymmetrical 'diagonal' axis provides maximum comfort, helping to keep your back straight and level when resting. 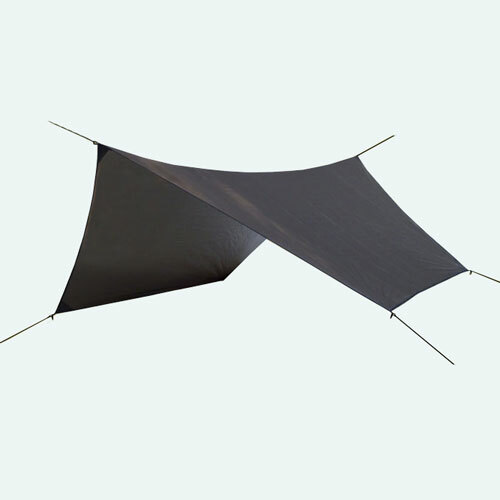 The large canopy Rainfly can be rigged at any angle for maximum protection, rolled up, or used separately. 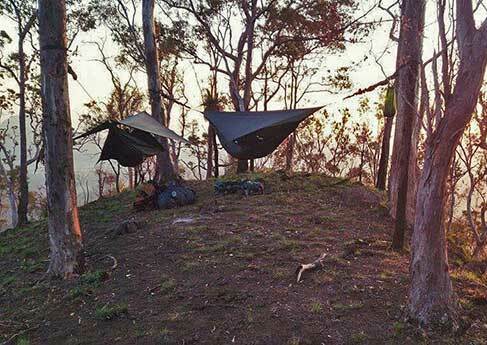 The 'no-see-um' mesh netting provides maximum ventilation while ensuring no bugs get into your hennessy at night, or during the daytime while away from camp - this ensures a total bug-free space for peace and solitude. 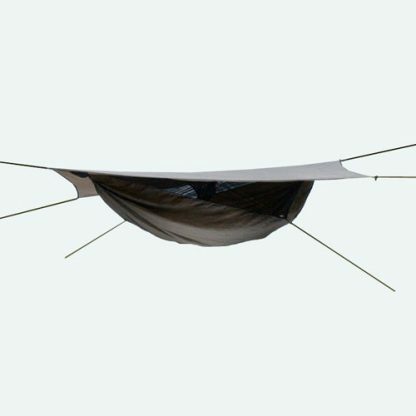 The Hennessy Tent is a one person shelter that suspends from two supports, so no more poles to carry! Set-up time - 2 to 3 minutes. 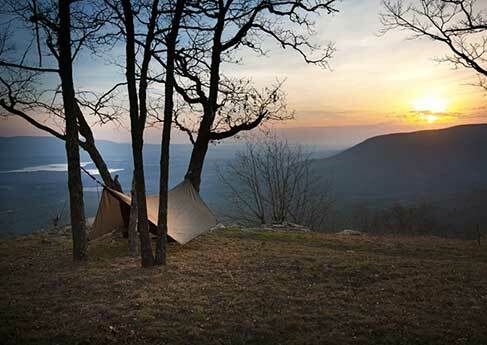 No more carrying a heavy pole tent. 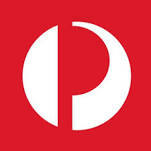 Free delivery Australia Wide with Express Post. Orders processed within 2 Business Days. Delivery 3-5 Business Days depending on destination. PacSac™ included FREE with every Hennessy Hammock! The Hammock World double-opening PacSac™ is a versatile storage system for your Hennessy offering one operation, packed and ready to go. Breaking camp is a breeze. After untying the first support, gather your Hennessy as you approach the other support and stuff into your PacSac™ in an instant! 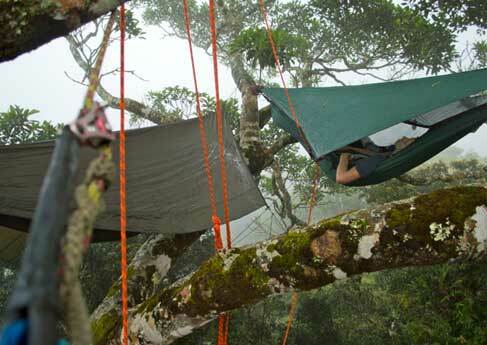 We offer the Double Floor Blackbird Hammock as an alternative to the Hennessy, as the supply of Hennessy Double Floor Jungle models has been terminated to outlets world-wide. 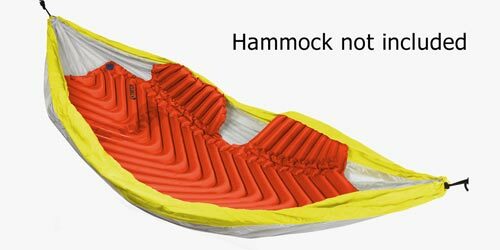 Klymit Pads are suitable for Single and Double floored hammocks. 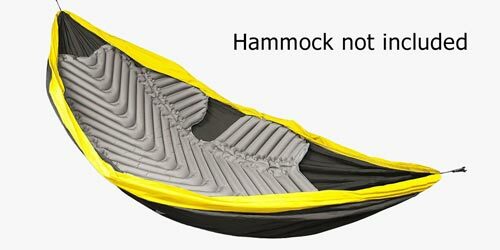 Klymit Hammock Pads have strategically placed non-slip zones on the top and bottom surfaces to keep your sleeping bag in place, and to prevent the pad from sliding out from under, when turning over in your hammock. 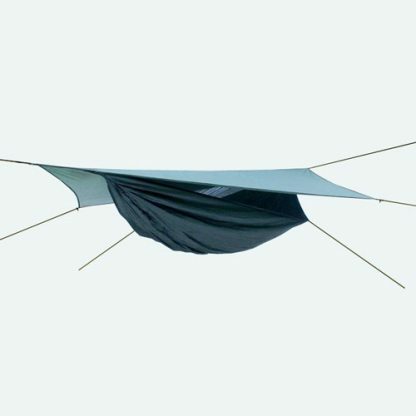 The best alternative to expensive/inefficient ‘underquilts’. 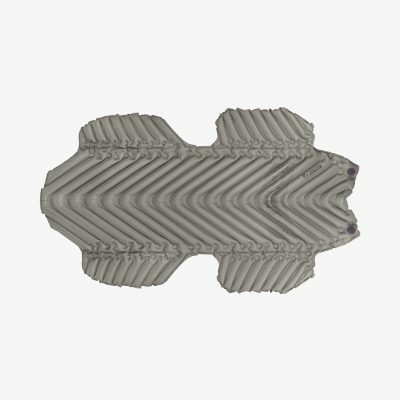 With it’s intelligently designed and smartly engineered V-chambers, the Klymit air pad conforms to the concave curvature of the hammock - anatomical and strategically positioned ‘wings’ eliminate cold spots, most commonly associated with shoulders and knees, when using cheap inner-pads and mats. 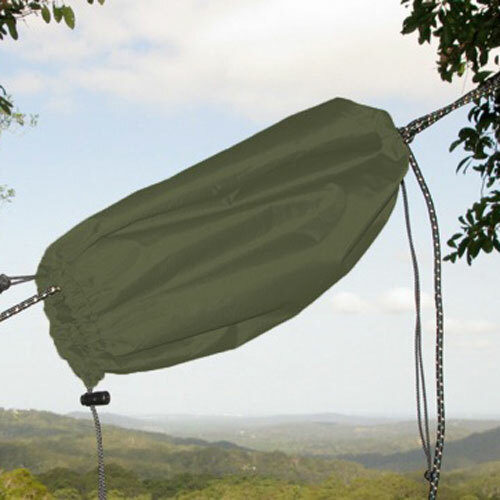 This uniquely concave conforming product is a favourite amongst discerning Hammock Campers, and includes the manufacture's Lifetime Warranty for exceptional quality! "In response to a complaint we received under the US Digital Millennium Copyright Act, we have removed 1 result(s) from this page. If you wish, you may read the DMCA complaint that caused the removal(s) at ChillingEffects.org."